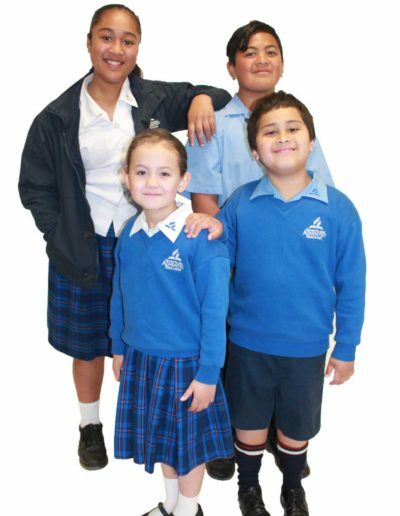 All children are expected to wear the official school uniform as a condition of enrollment and this will be strictly enforced. 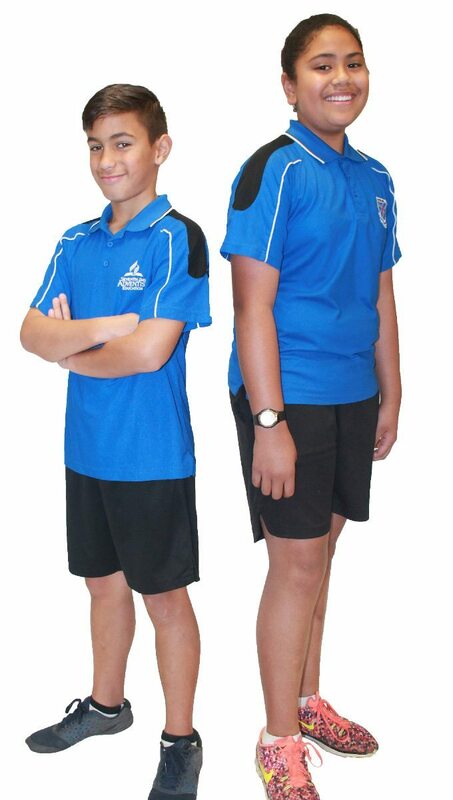 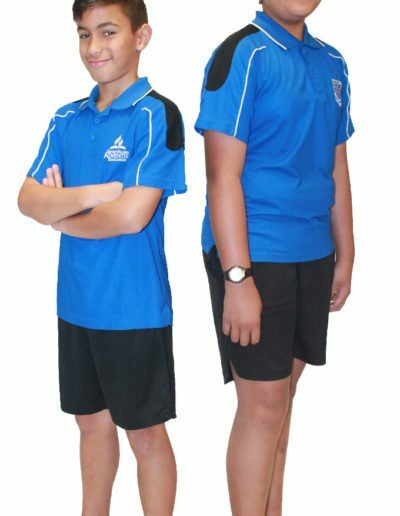 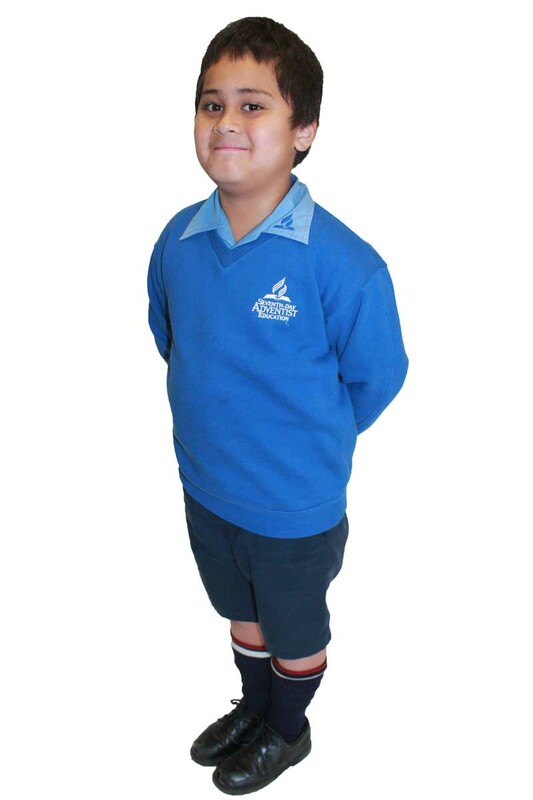 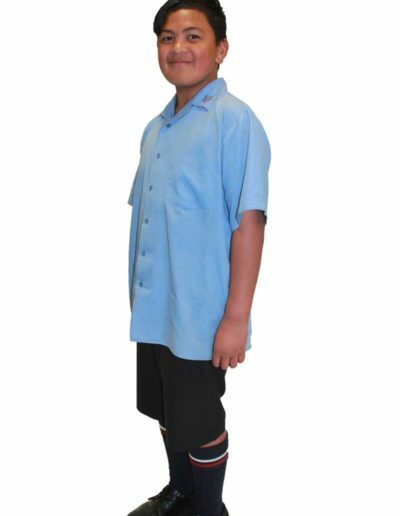 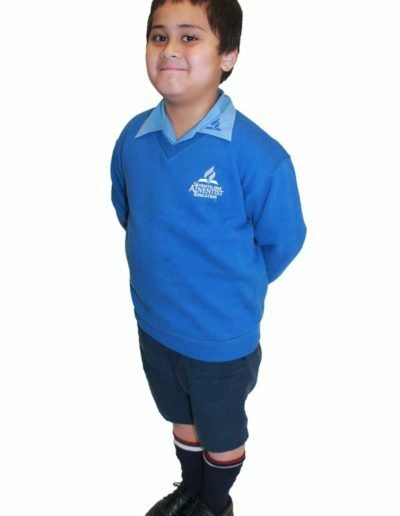 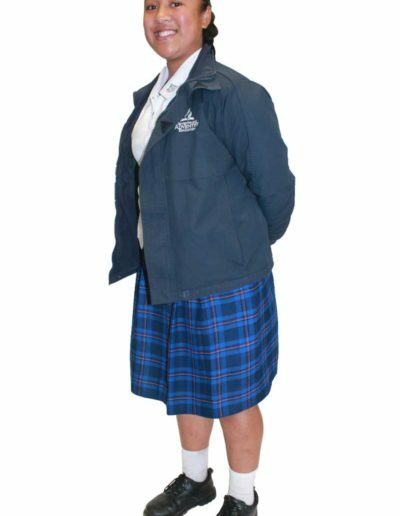 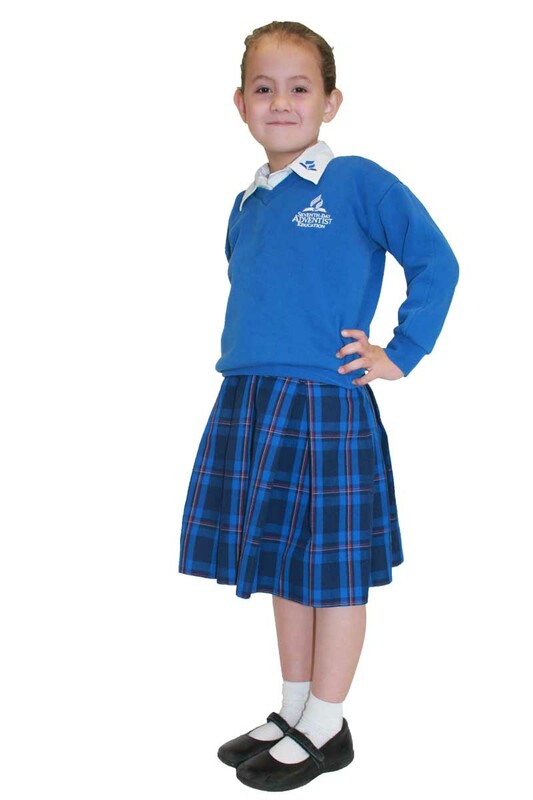 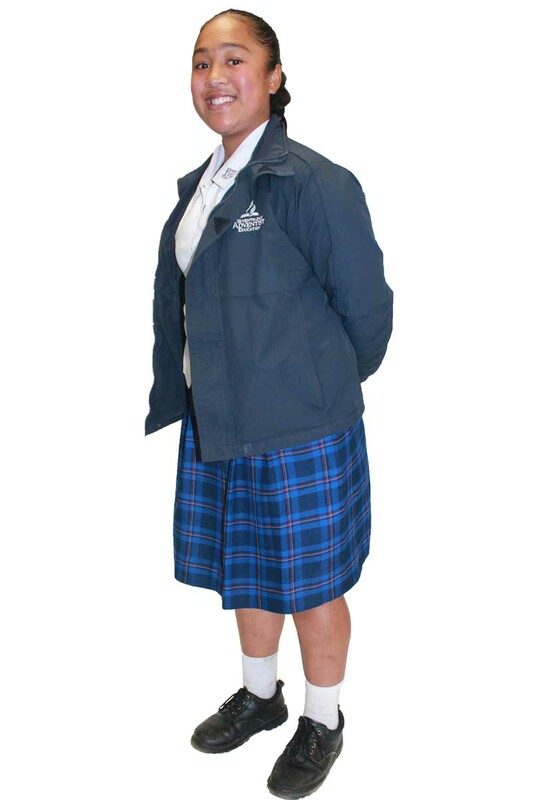 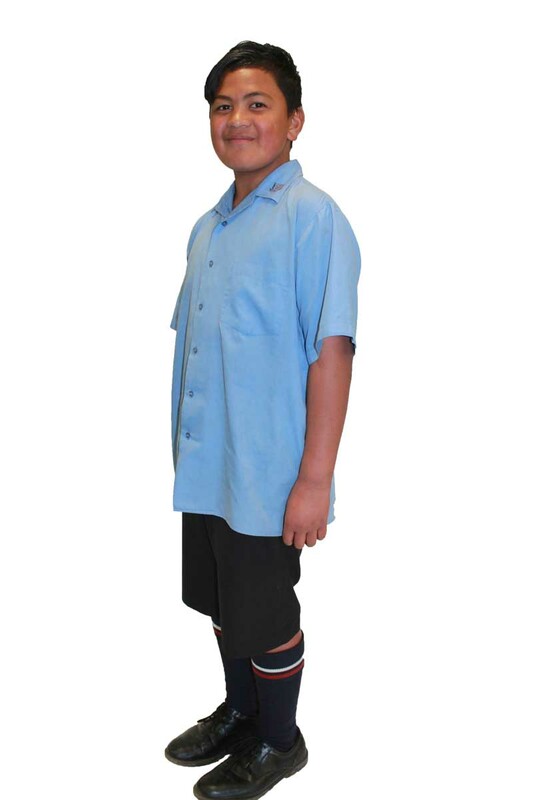 The uniform can be sourced from The Warehouse Manukau (Cavendish Drive) – a price list is available from the school. 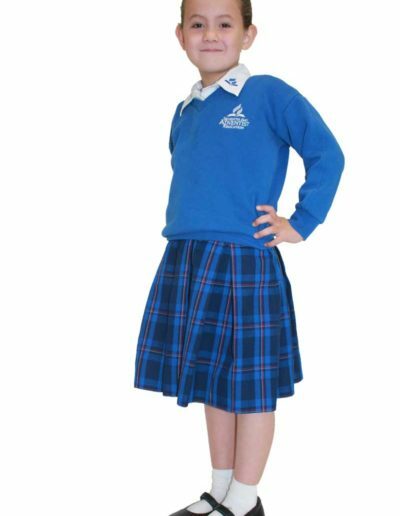 The following photos provide a visual of our school uniform. 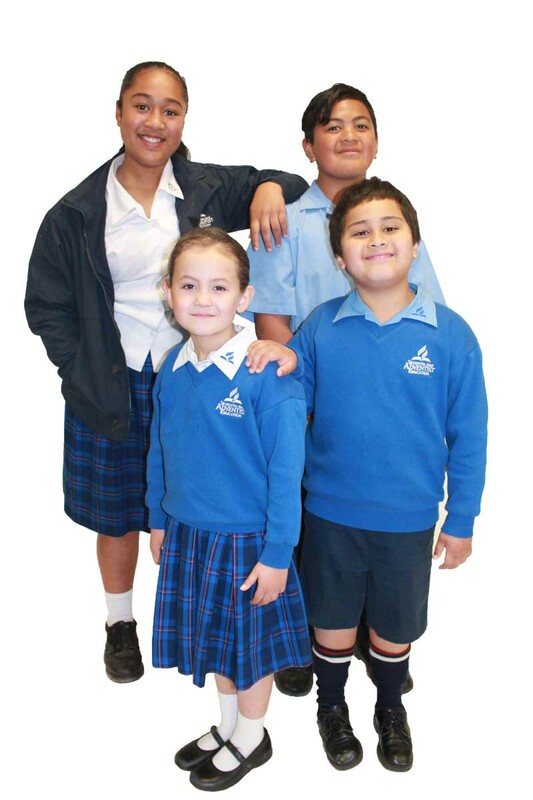 Please see our School Handbook for specific detail.